Agents of Mayhem is a third person action-adventure and open world video game. The game released this month on 15th August for Xbox One, PlayStation 4 and Microsoft Windows. Some of you may find the setting of Agents of Mayhem bit familiar, why won’t it be familiar, it is from the same universe as Saint’s Row. 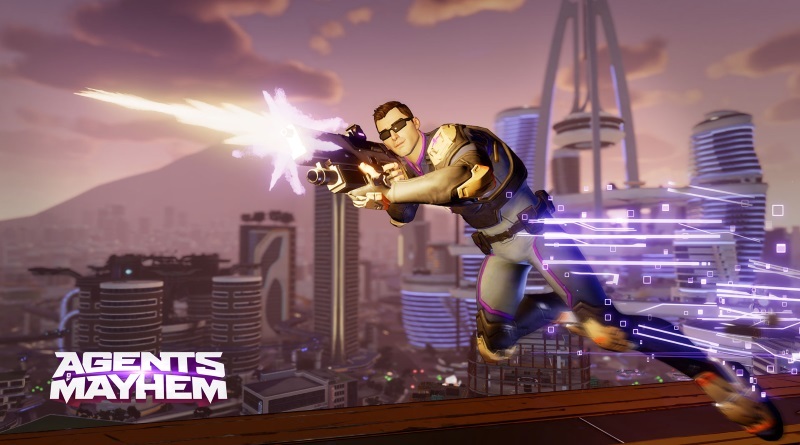 Agents of Mayhem includes various Character and Plot crossover from the Saint’s Row. In Agents of Mayhem you will explore the city of Seoul in pursuit of LEGION, a super-villain organization with a leader called Morningstar. As it’s an open world game, you can explore the city to prevent LEGION from taking over the world. The world in the game is under global attack. The cities are under control of LEGION’s Ministries which are led by evil villains named from the Seven Deadly Sins. You can play as a variety of Agents. Each agent has his own personality, distinct look, skills and weapons. In Agents of Mayhem Walkthrough we will present you a complete game. This walkthrough will have beginning to the ending moments including some gameplay and strategy tips. DanQ8000 made the following walkthrough videos and I hope you guys will enjoy it. You can watch the remaining walthrough videos for Agents of Mayhem on the next page.